Shari has worked at Amante Dental Center since we opened last year. She was instumental in making the practice what it is now and her dedication and hard work continues as we grow. Her background includes extensive management experiences with both dental and customer service positions in the past. 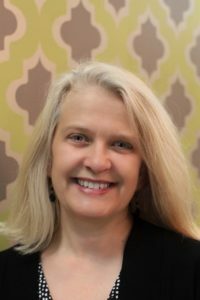 Shari is not a stranger to the practice as she has been Dr. Amante’s patient for years before being hired on. What Shari enjoys the most about coming to work is the the interaction that she has with the families. She always look forward to greeting our patients as they walk in as well as getting to know them on a first name basis. 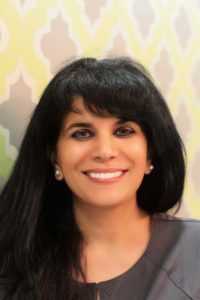 She takes time in explaining in detail the treatment that the patient needs and takes pride that the care they are receiving is well thought of based on each patient’s individual needs. Shari received her degree in Business Management many years ago and continues to be abreast with the lastest in the industry by attending continuing education classes. Outside of work, Shari enjoys reading, gardening, cooking, volunteering and engaging in outdoor activities. Most of all, Shari enjoys spending time with her family and friends. Elly has been a registered dental hygienist for over 22 years. For the majority of her career, she has focused on patient education and preventive care. She graduated from the University of St. Francis with a Bachelors degree in Health and completed the Dental Hygiene Program at the Harper College. Elly is fluent in both English and Farsi. Elly appreciates that the Amante Dental Center has the most up to date technology and provides a clean, safe environment. She enjoys interacting with her patients and her goal is to provide the best care available. Elly has over 500 hours of continuing education. She is ceritified in CPR, laser, OSHA, administering local anesthetic, nitrous oxide sedation and curettage. Her previous stints at Northwestern University and Midwestern University adds accolades to her experiences. Elly and her husband have four grown up children. She enjoys nature, hiking and yoga. Elly also volunteers at the Willow Creek Care Center Dental Clinic during her free time. Chanel is our lead dental assistant. Her extensive work experience as a dental assistant over the years makes her a valuable asset for the practice. Chanel has great organizational skills and coupled with her cheerful personality, she’s always on a mission to make sure our work schedule flows in seamlessly. Chanel is fluent both in English and Spanish. She enjoys making the patients feel comfortable during their appointments. Chanel is always there for our patients if they have concerns about a procedure or simply needs a hand while in treatment. Chanel is a certified dental assistant having finished dental assisting school at Everest College. She is up-to-date with the latest certification and training involving OSHA and is CPR certified as well. Chanel enjoys listening to country music, going to concerts and the movies and most especially hanging out with the family during her free time. 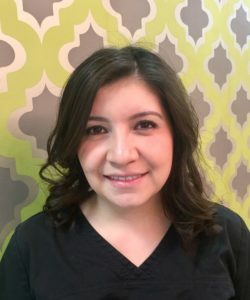 Isabel’s expertise as a dental assistant/administrative assistant is a great addition to the growing practice. Her kind personality coupled with her chairside skills make her a valuable member of our team. Multi-tasking is something she is great at so if you don’t see her making patients comfortable at the treatment room, you’ll probably hear her making new patient appoitnments up front. Isabel likes spending time at home with her family. Michael is our ever-dependable chairside assistant. 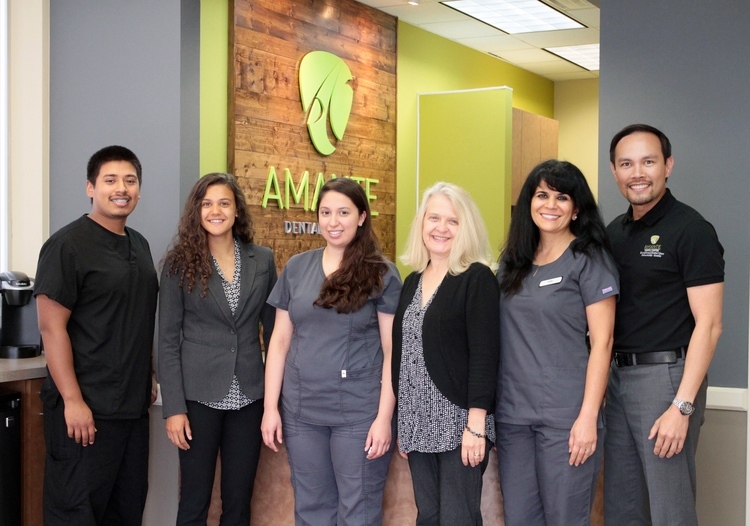 He has been working with Dr. Amante over the years even before coming on board with Amante Dental Center. 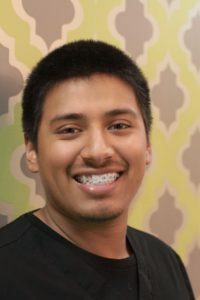 Michael is a great addition to the practice and his years of clinical experience makes him great at what he does. His dream is to enter dental school in the near future which is attainable now that he’s working hard to finish his pre-requisites. He is fluent both in English and Spanish. Michael enjoys spending time with his family especially his new bundle of joy, little Michael. 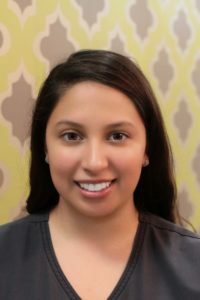 Samantha is the newest addition to the Amante Dental Center team. You will find Samantha working side by side with Shari when she’s not in school. 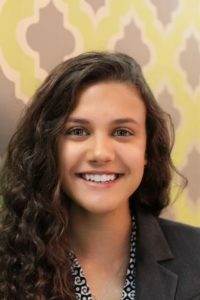 She competes in cross country and track at the University of Wisconsin at La Crosse, where she is majoring in Psychology. She is an avid volunteer and enjoys hanging in her hammock with her dog, Coco. When not in the office, you will find Samantha at the Streamwood Park District pool where she also works part time as a lifeguard.